The quintessential expression of a classic London Dry Gin, treat yourself to this multi award-winning gin, hand crafted in small batches in London, the way it used to be made. 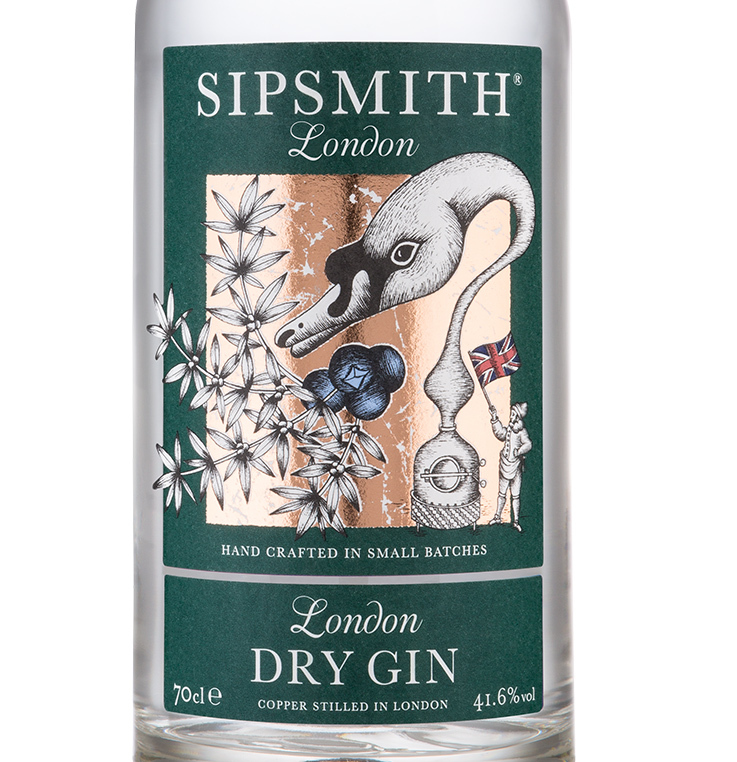 Sipsmith and their three founders are credited with bringing gin back to its birthplace – London - and pioneering the gin boom, being the first copper pot distillery in London for nearly 200 years. A globally acclaimed gin, Sipsmith has set the reference point for how classic gin should taste and be made. An ideal choice for a beautifully rich and balanced G&T. 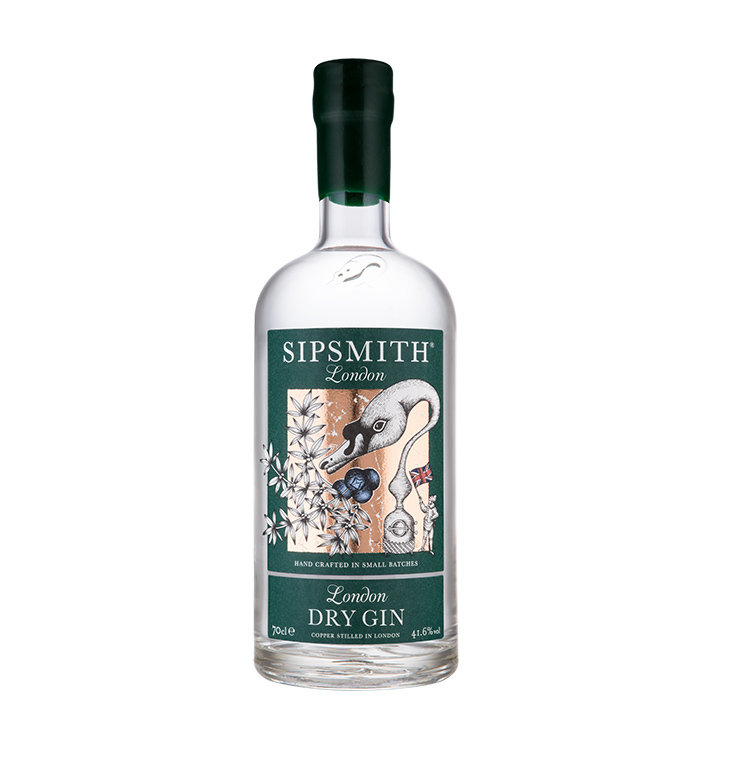 Sipsmith is super smooth and full of character, where the juniper notes are balanced by zesty citrus.